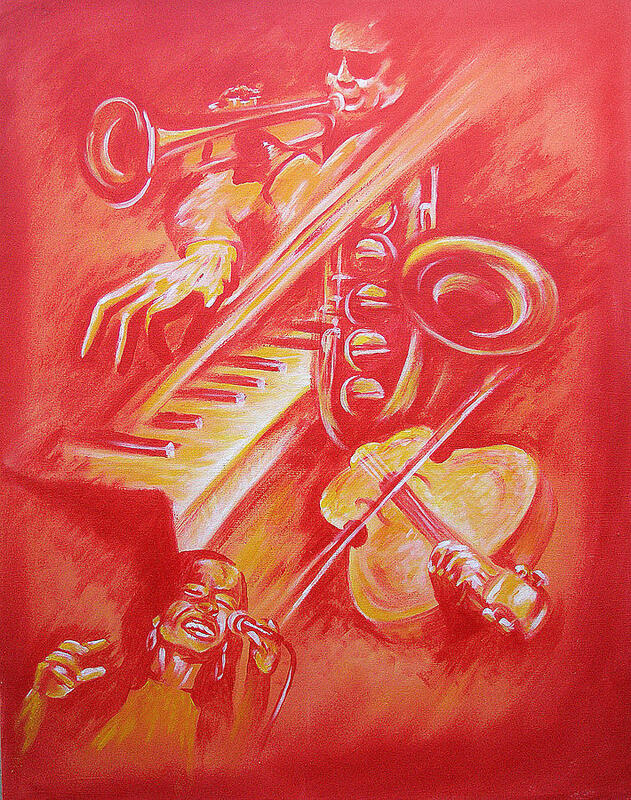 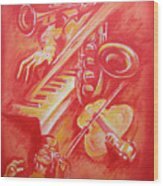 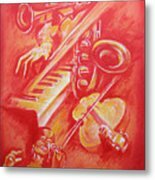 Hot Jazz is a painting by Shaun McNicholas which was uploaded on January 15th, 2010. 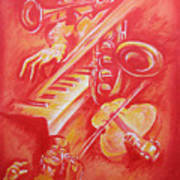 Hot Jazz music illustration, my favorite instruments and musical styles. The analogous colors sizzle--a dynamic composition!